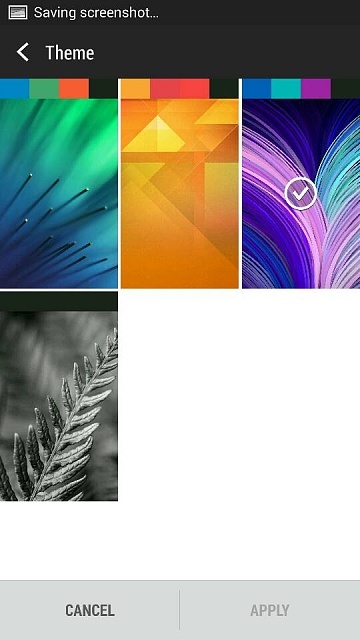 Hi , does anyone know how i can change the black background on my htc one running android 4.4.I woukd like a white background or a different theme . I do not have an HTC One. Can you post a screenshot of what you would like to change? Screenshots can be posted with the separate Forums App. 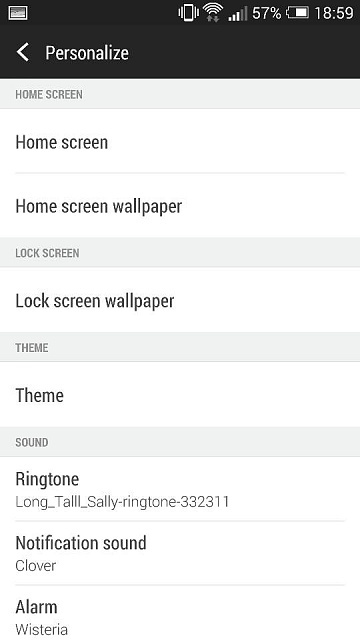 Change theme through setting, personalise, and then themes. By background I assume you mean the wallpaper? 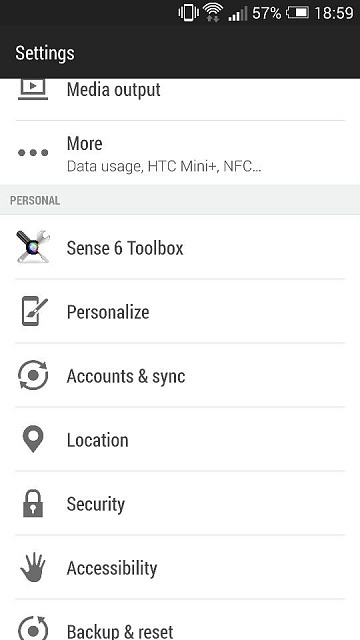 Themes are part of Sense 6 and since it isn't available for the One (M7) there really isn't anything you can do. Apologies, should have said I'm using a sense 6 Rom. Moto G - Add Icons to Swipe Up Display?